No. 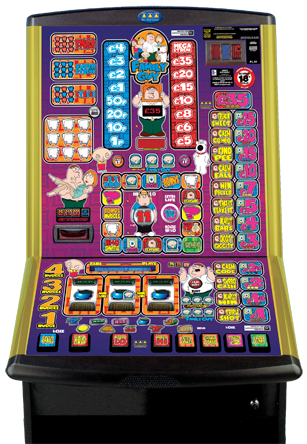 You are free to use a fruit machine in your own home as long as it is for your own personal use and you do not let your mates etc. use the machine. Pubs, Clubs and Operators will need to show their licence. 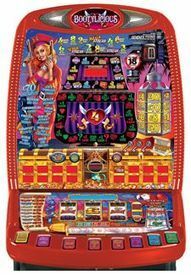 Yes.All our second hand fruit machine sales are complete with all keys including a refill key.Also included is a new power lead so the fruit machine is ready to plug in & play. You have 3 choices. 1) You can pay direct through the website using Paypal or Credit / Debit Card 2) You can ring 07917 390210 and pay using your credit / debit card or 3) You can call in person and pay with cash. You are welcome to collect from our depot. We are available for collection Monday - Thursday 9am / 3pm. Please make sure your vehicle is suitable. Ideally a pub fruit machine is best stood up but will lay down if neccessary. It will not fit on a roofrack or hang out the boot of a hatchback. 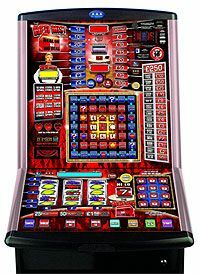 Yes they are simply a matter of plug in and play.You should "float" the fruit machine up with pound coins,the amount dependent on what fruit machine ie.£250 jackpot machine - £350 float. 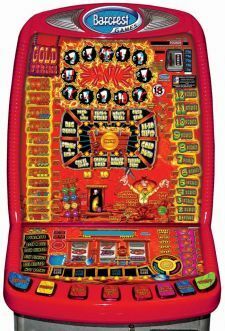 / £25 jackpot machine - £125 float. If you have any questions regarding this faq then feel free to phone on 07917 390210. In reality most of the machines can be fixed over the phone and we just mail out replacement parts, nobody has yet had to bring a machine back to us. Feel free to ring us on 07917 390210 Mon/Fri 9am-7pm. The only stupid question is the one you don't ask.